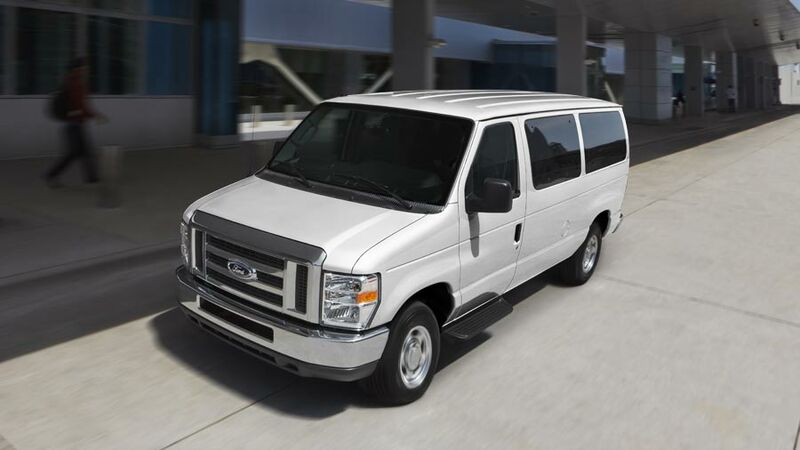 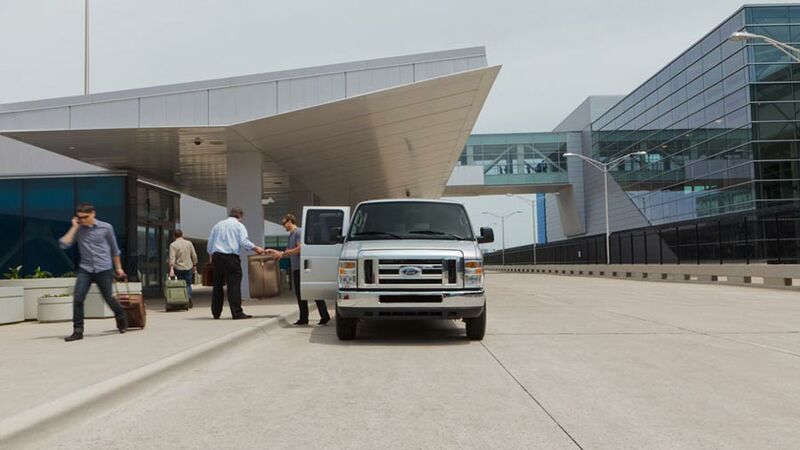 Los Angeles Van Rental’s LAX 14 passenger van rental also has a large fleet of 14 passenger rental vans available. 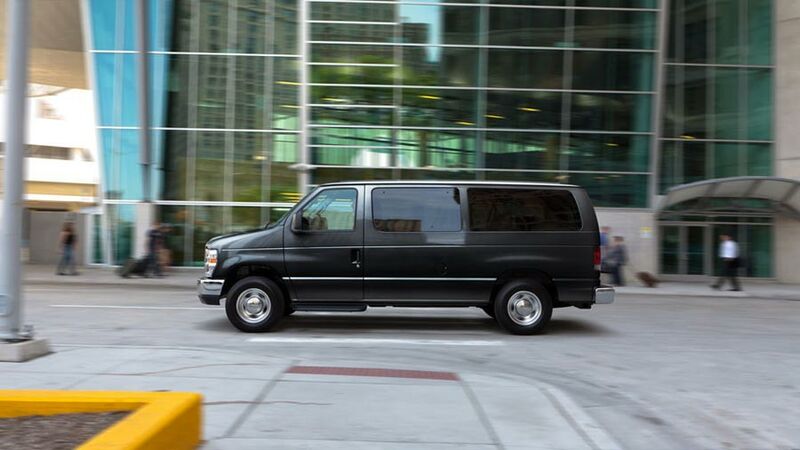 Our 14 passenger rental vans are fully loaded Express vans with automatic transmission, air conditioning, and CD player. 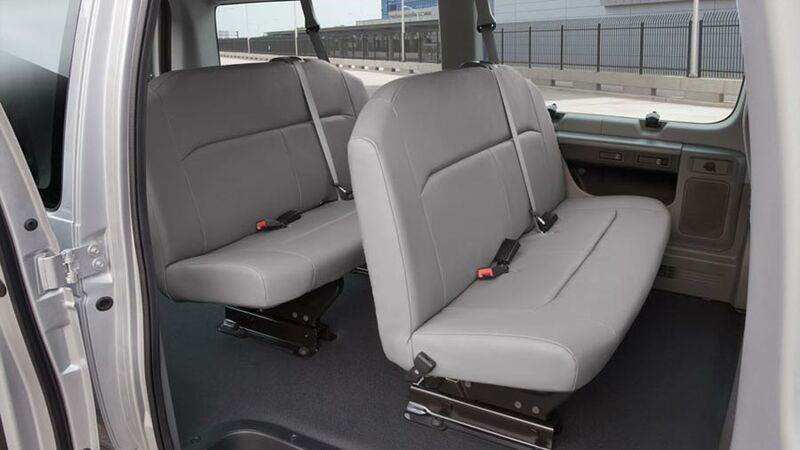 The 14 passenger vans come equipped with a removable bench seat, anti-lock brakes, and rear swing-out van doors with vented glass. 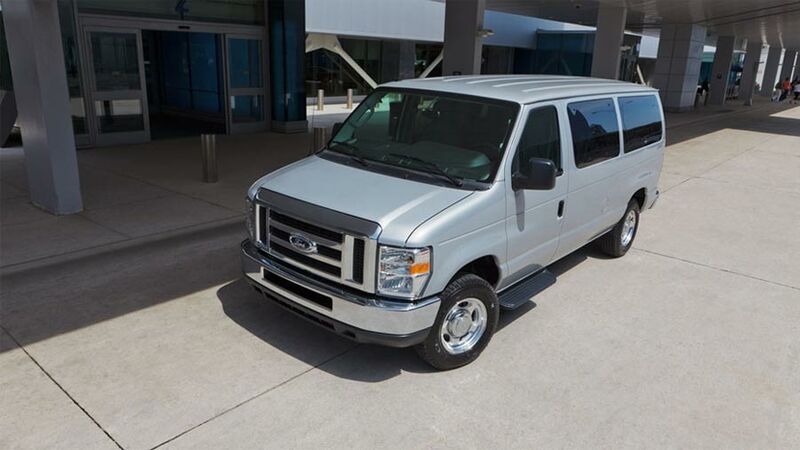 The removable bench is convenient for a big group traveling to LAX with multiple pieces of large luggage; this allows the van to seat nine passengers with plenty of room leftover for big suitcases in the back. 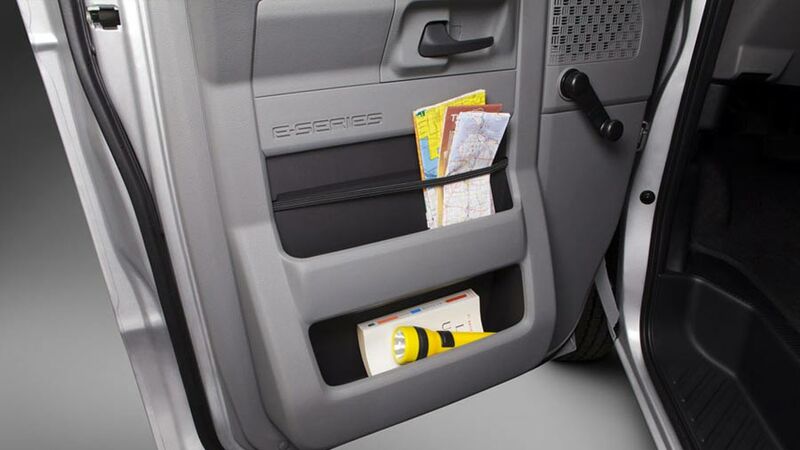 It also works nicely for large groups going on ski trips, since the bench can be removed for everyone’s skis to fit easily in the back.